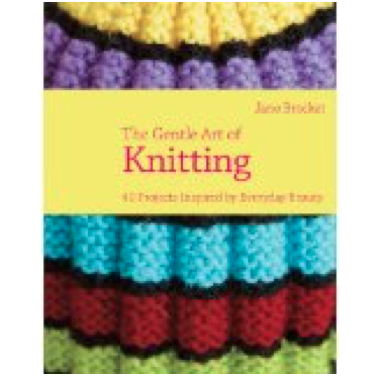 Jane Brocket is the creator of the hugely successful craft blog yarnstorm - voted one of the top 50 best blogs of 2012 by BBC Homes & Antiques Mag. Her subjects are creativity, baking, domesticity, culture, wine, travel and gardening. 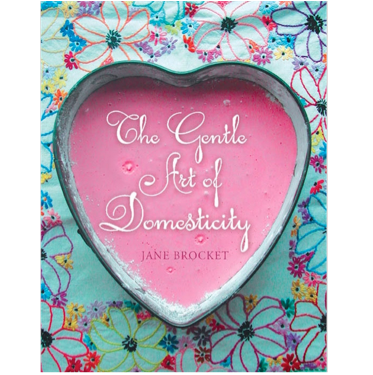 Her much-lauded classic book THE GENTLE ART OF DOMESTICITY (Hodder, 2007) was a gorgeous celebration of all the domestic arts very much ahead of its time. 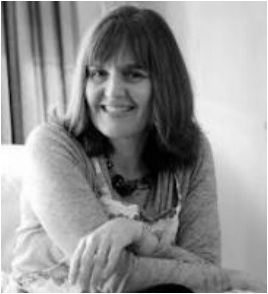 Since then she has published 4 practical and inspirational books with Pavilion and 2 nostalgic cookery/children's activity books with Hodder, as well as a vintage baking book for Jacqui Small. Her stunning images have been turned into a series of board books for children by US publisher Lerner/Millbrook and her photographs feature on postcards published by Woodmansterne. Through her own Yarnstorm Press she published a series of cultural guides to Britain's cities. 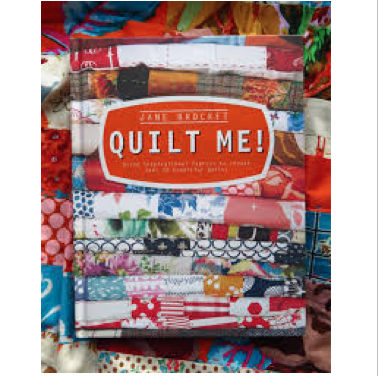 Constantly creating, writing and thinking, Jane is planning yet more books. HOW TO LOOK AT STAINED GLASS is a fresh, unstuffy guide to appreciating English stained glass through themes, patterns, designs, and effects from apples to zig zags. Published in May 2018 by IB Tauris, it covers all the major periods and styles from medieval to modern, Victorian to post-war, eighteenth century to Arts and Crafts, figurative to abstract, and examines the fascinating and evolving iconography of stained glass. She has a further book on Stained Glass for publication in 2020. 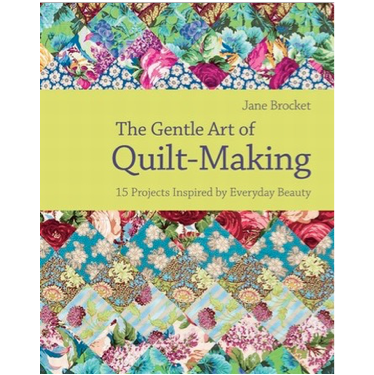 Follow Jane Brocket on Instagram. 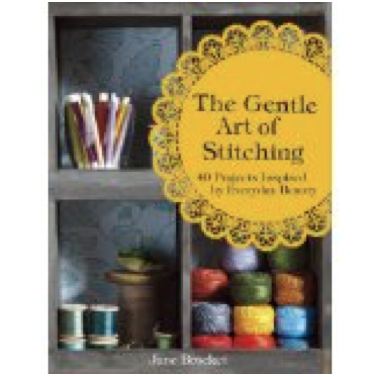 Follow Jane Brocket on Twitter. 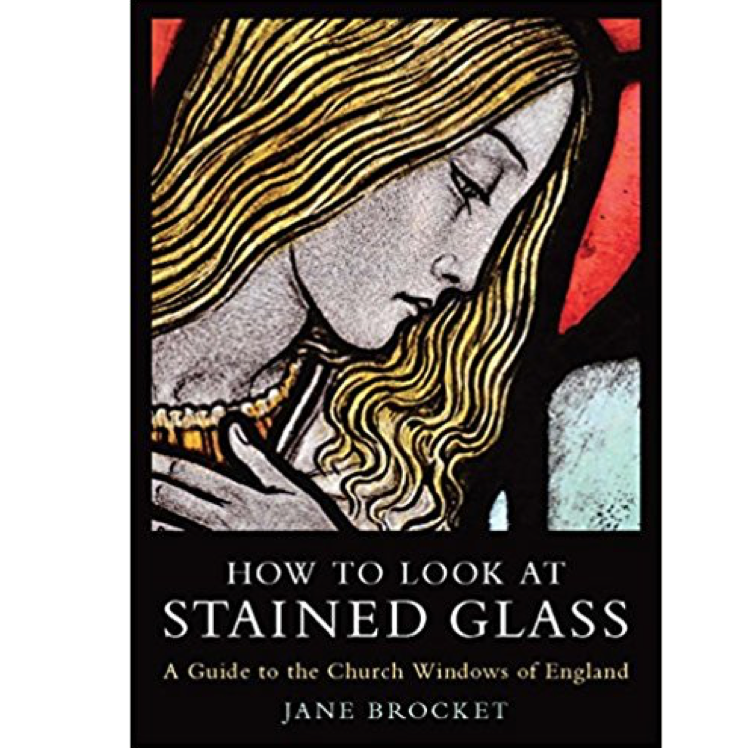 Jane Brocket’s wonderfully researched book has made all of us in the office look at stained glass in a quite new way.' Persephone Books.